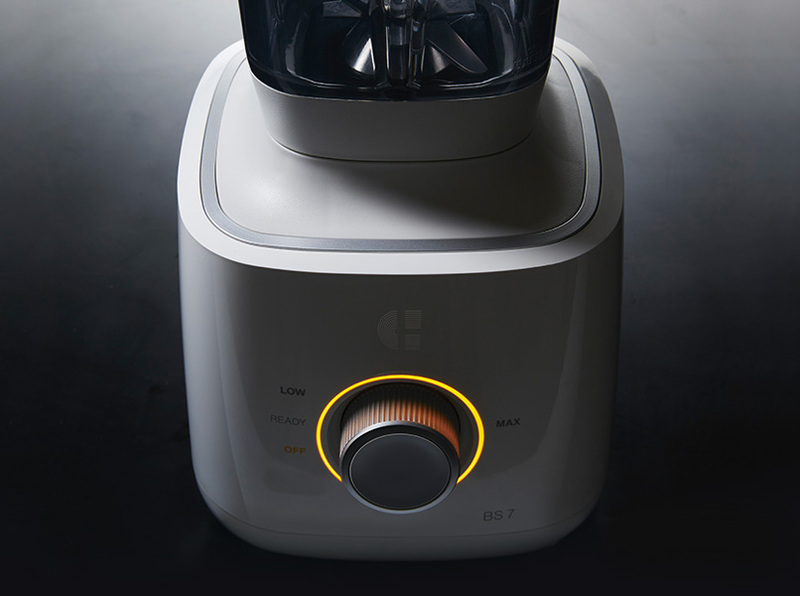 Learn more about what makes our blenders so unique. Best in class performance paired with a smart design. Learn more about the revolutionary D5 dehydrator from CI. World’s first & only Solar & Shade dehydrator in one. 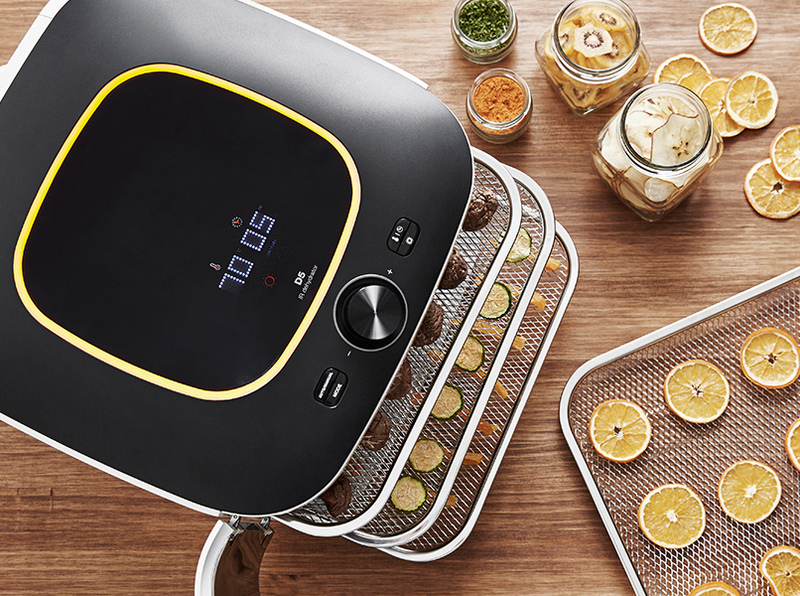 Prepare for autumn with our dehydrators! Are you ready for autumn? 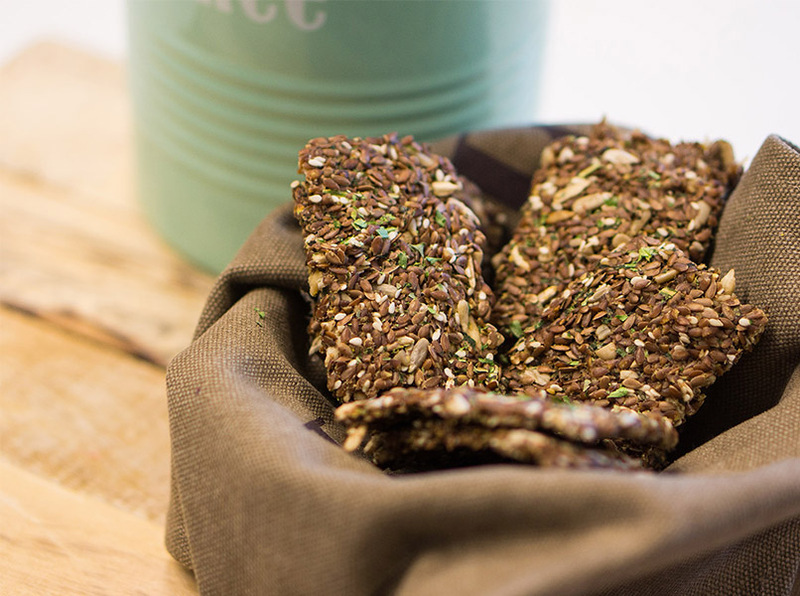 The perfect time for dehydrating some delicious & healthy food. Be inspired by our recipes for autumn! We are here for you if you need any assistance or support. You asked for it and we delivered! More color options for the highly praised CI BS7 Power Blender. Sign-up for webshop deals en monthly new content regarding our products. From delicious new recipes to tips & tricks for using CI products.